When guests approach the booth, they are greeted with a simple instruction: “Touch Me“. When they touch the screen, The booth captures a few frames over the course of around a second, loops them into an animated GIF and immediately displays the result. 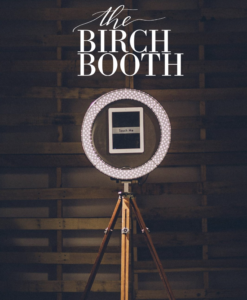 The Birch Booth creates super-fun animated GIFs and delivers them direct to guests’ smartphones. While people are giggling at the animation, The Birch Booth uploads the file to our cloud platform. Guests can then tap “send it to me” to enter their phone number, or “again” to make another. If they enter a phone number, it sends an SMS with a link to their GIF. 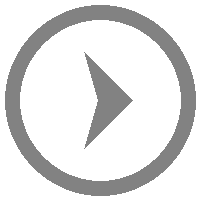 The link will take them to a webpage with their GIF, this provides social sharing buttons, and a link to a stream of all the GIFs from that event. No printing, no wrinkled photos in the bottom of a purse, simply fun, smiles and laughter! 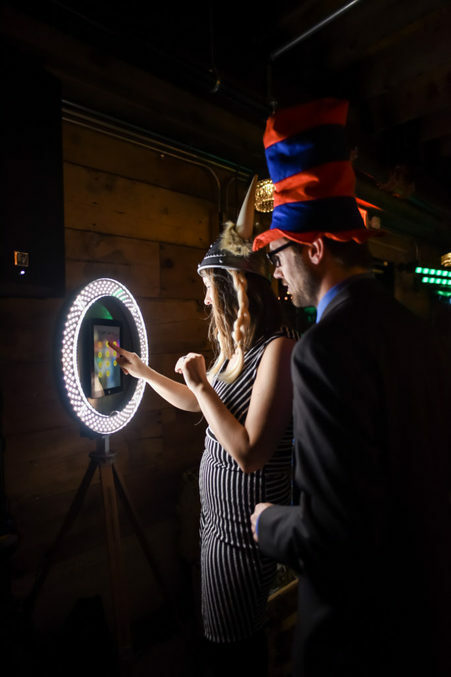 Starting rental rates begin at 550.00 includes custom props to coordinate with your event style, theme, and more.